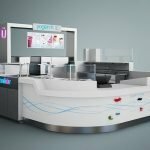 Colorful fruit juice bar kiosk design in shopping mall . 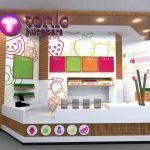 A new design of mall kiosk for sell fruit juice , babble tea , frozen yogurt , fruit orange ect. all of drinks . 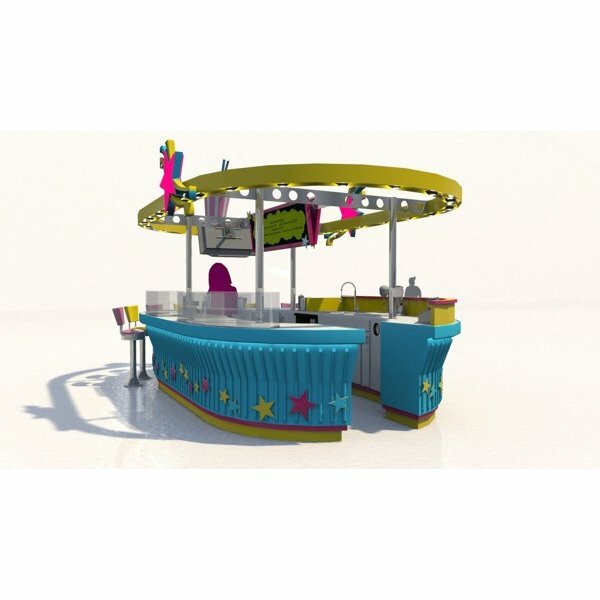 The style of this fruit juice bar kiosk design is very popular in America and United Kingdom . 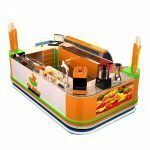 This mall juice kiosk is an integrated, first class quality station with making and displaying Corn in the shopping center. 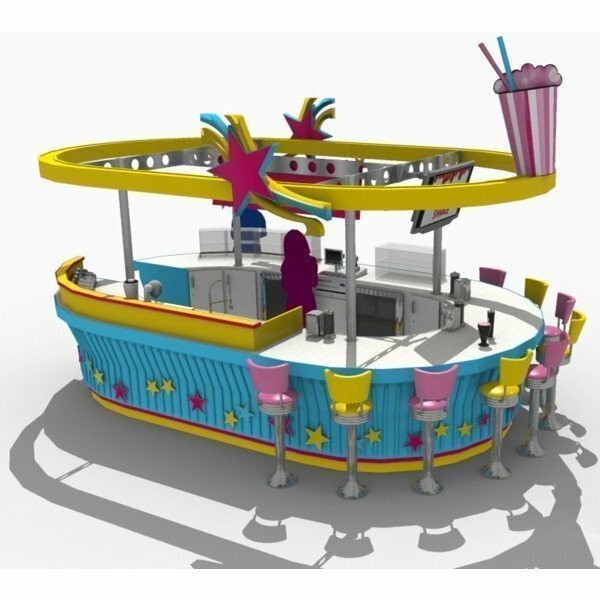 Second,Integrated food kiosk with working desk, water system, display area, payment counter, advertising, etc. 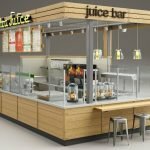 Mall juice bar kiosk design with seating area and bar chairs . it has ceiling and a big shape of juice cap on the ceiling . This mall kiosk can use for food , fast food , juice , bubble tea , frozen yogurt , orange juice and so on . it is suit in mall . Load on the truck and prepare for delivery from the destination port . Our design team has provided solutions for many overseas customers. We apply our sense, skills of mall kiosk design and observation of each detail to every stage of our design process, ensuring the result is both functional and aesthetic.